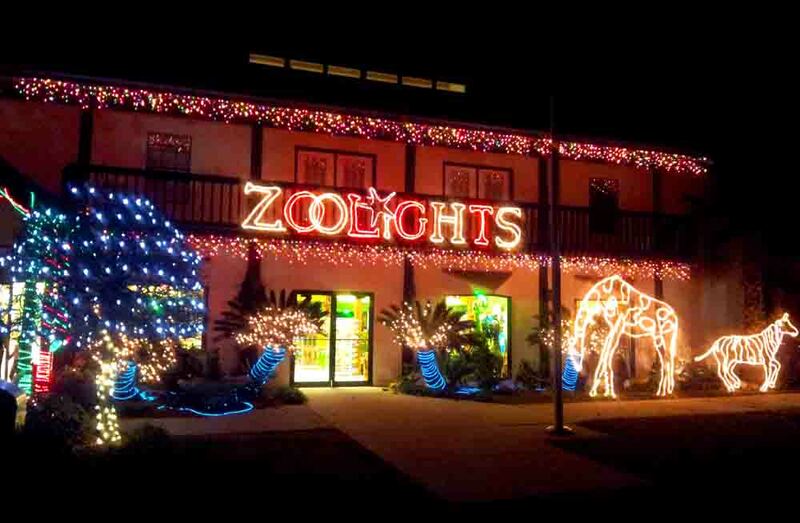 Please join us for our annual chili cook-off at the Gulf Breeze Zoo on Saturday, December 8th during their Zoo Lights Festival from 5 – 8 PM. Cost is $5 for all you can eat chili (plus the cost of Zoo entry). Just find us inside the covered dining area at the zoo to try bowl after bowl of mouth watering chili. We will have over 10 varieties of chili made by Rotary Club members plus all the fixings including our soon to be world famous jalapeno cheddar corn bread! This is an annual event to raise money for End Polio Now – Rotary’s drive to eradicate polio from the earth with every dollar raised being matched by $2 from the Bill & Melinda Gates Foundation. 2019 Mega May Giveaway Tickets On Sale Now!